Thousands of Orthopaedic Patients May Benefit Using Their Own Body Fat! Home » News & Eventi » Thousands of Orthopaedic Patients May Benefit Using Their Own Body Fat! 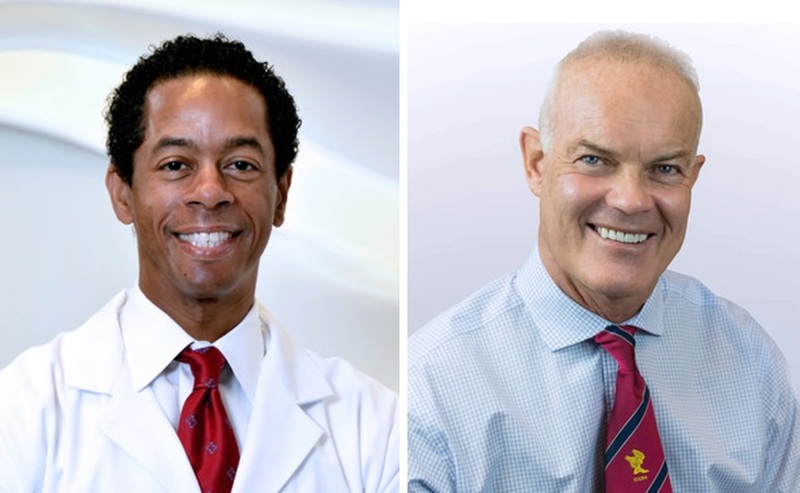 Lipogems is offered by the Top Orthopaedic Physicians from around the world including Dr. Riley Williams and Dr. John Kennedy from the #1 Orthopaedic Hospital in the US.